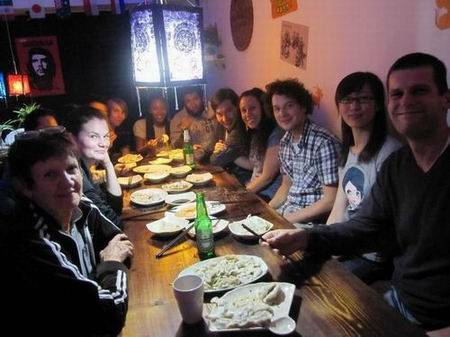 Luoyang Yijia International Youth Hostel is a boutique hostel. 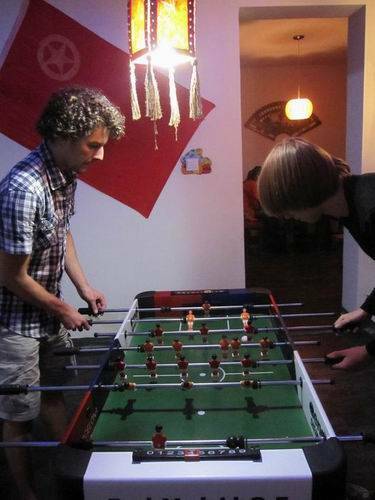 We pride oursleves in having decorated the hostel in local cultural and art themes throughout. We are situated inside a traditional residential district in the city centre. Staying here will make you feel like a local. Our location is also close to the centre of the old town with cultural (old stoned streets) and shopping streets close by. There are also many banks, a Post Office and a few Supermarkets all within a kilometre of us. Our staff are local people from Henan Province that know all the details of getting to and from Luoyang and all around the city. They also can speak good english which can be a problem sometimes for travelers. We are a real hostel and not a hotel. You can watch movies or talk and relax in our bar. The doors of the hostel close at midnight, but if you ring the bell we will open the door, so you can get in 24 hours a day. As Luoyang is located in Central China the winter is very cold. 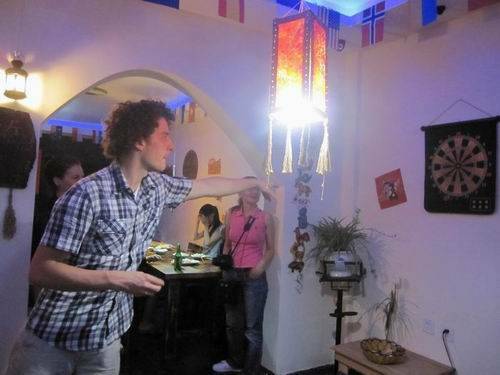 Our hostel has heating though and you can use your air-conditioner which is installed in everyroom. There is free hot water for all our guests. All rooms have airconditioning and windows. Private rooms are additionaly equiped with TV, Towel and Ensuite. No. 5 or 41(1RMB/person)and get off at Qingniangong stop. 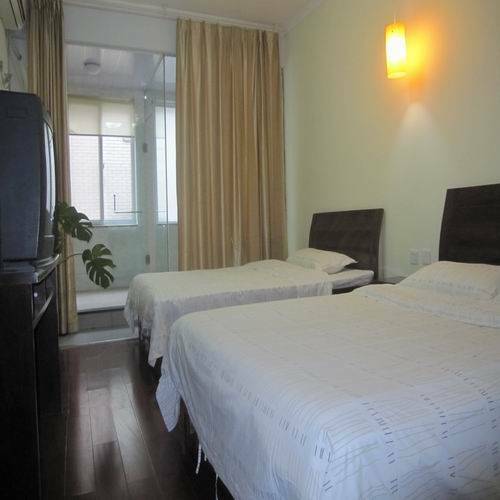 (you will see a corner KFC on the right and a park square on your left, this is Qingniangong) The Hostel is located a short walk 100 mtrs further up on the right side next to a Church. If you come from Xi'an its possible to get an express train in under 2 hours to Luoyang. This train station is not the central station mentioned above as it terminates at Luoyang Longman station. 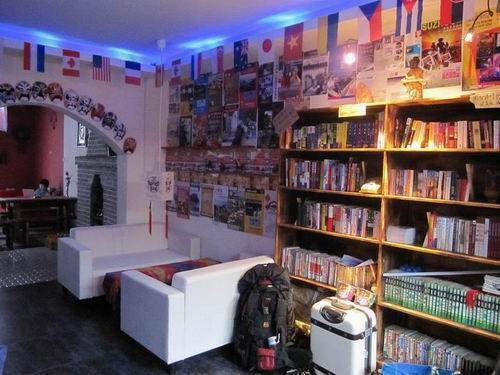 From here you can catch bus 65 (1RMB/person) or take a taxi (30RMB/30mins) to our hostel.